Graz, Austria • September 13, 2017 • Please be informed that our European support hotline number has changed. 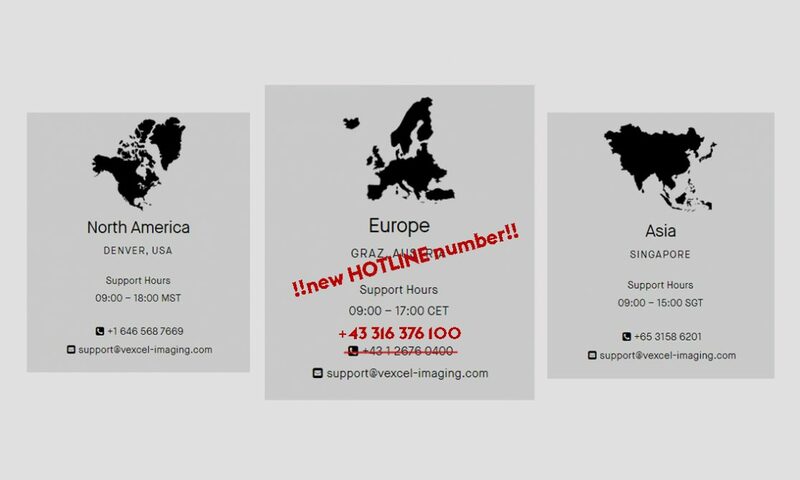 From now on, please direct all questions and requests for our support team in Europe to our new support hotline. ([email protected]), will stay the same.